The 22 percent drop in Redfin stock Friday was the biggest decline since the company went public in July 2017. 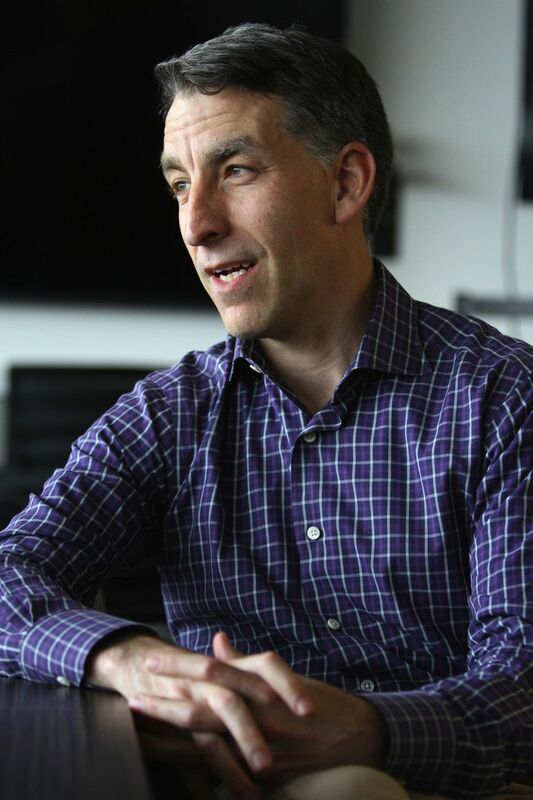 Redfin stock plummeted more than 22 percent Friday and hit its lowest price since its first trading day a year ago after its chief executive warned of a cooling U.S. housing market. It joined fellow Seattle-based real estate company Zillow in suffering big market drops this week. 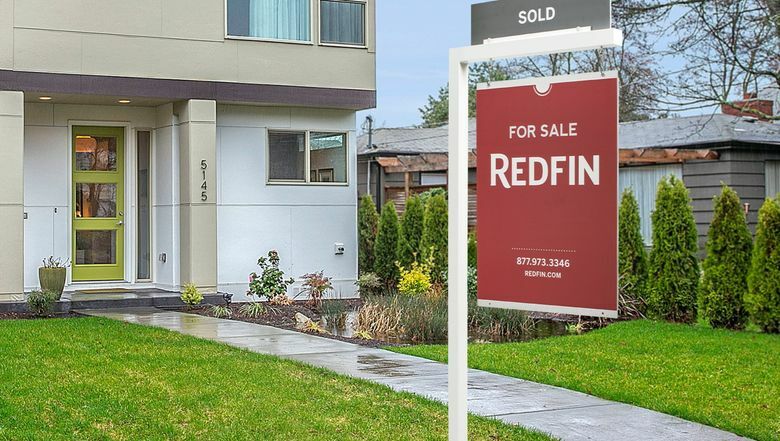 Redfin released second-quarter earnings after the market closed Thursday afternoon, and while it beat expectations, the forecast for the third quarter was below estimates. CEO Glenn Kelman raised the alarm on a conference call with investors about the nation’s slowing housing market, which he said could continue – a bad sign for the brokerage. “For the first time in years, we are getting reports from managers of some markets that homebuyer demand is waning, especially in some of Redfin’s largest markets,” Kelman said, according to a transcript. He cited Seattle, where inventory is surging and sales are dropping, among other cooling markets like Portland and San Jose. Redfin stock closed Friday at $17.96, off $5.20 from the closing price the day before; the 22.4 percent drop was the biggest one-day dip since the company went public in July 2017. The stock’s price is the lowest it’s been since the company priced its IPO at $15, and is nearly half off the peak of $31.30 reached last December. The company’s market cap fell to $1.57 billion Friday, below the $1.7 billion value reached after its first day of trading last year. Earlier in the week, Redfin’s crosstown rival, Zillow, saw its stock tumble amid fresh concerns about the company’s foray into buying and selling homes. Zillow’s revenue forecast reported late Monday missed even the lowest analyst estimate, and its stock finished the week down 15 percent.